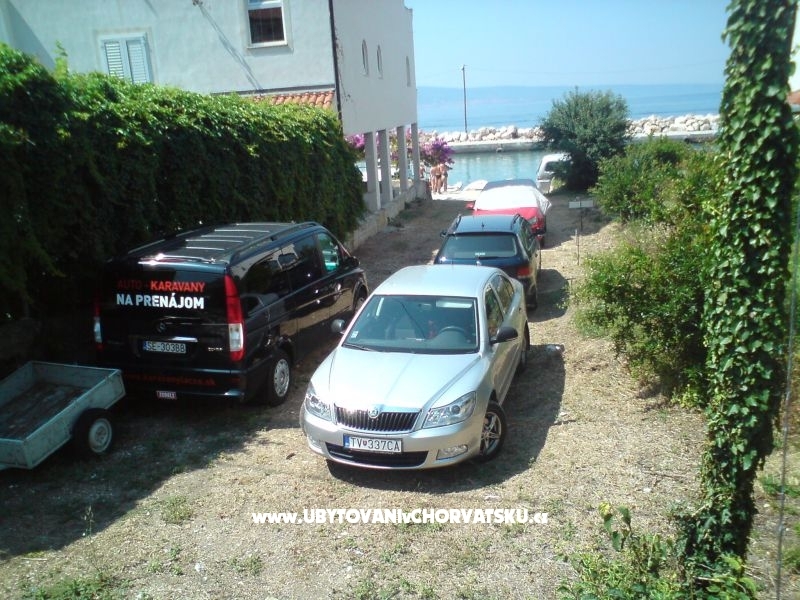 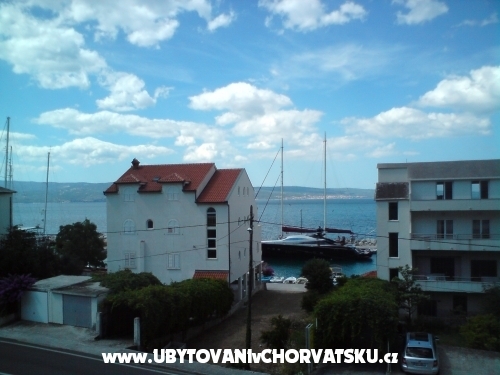 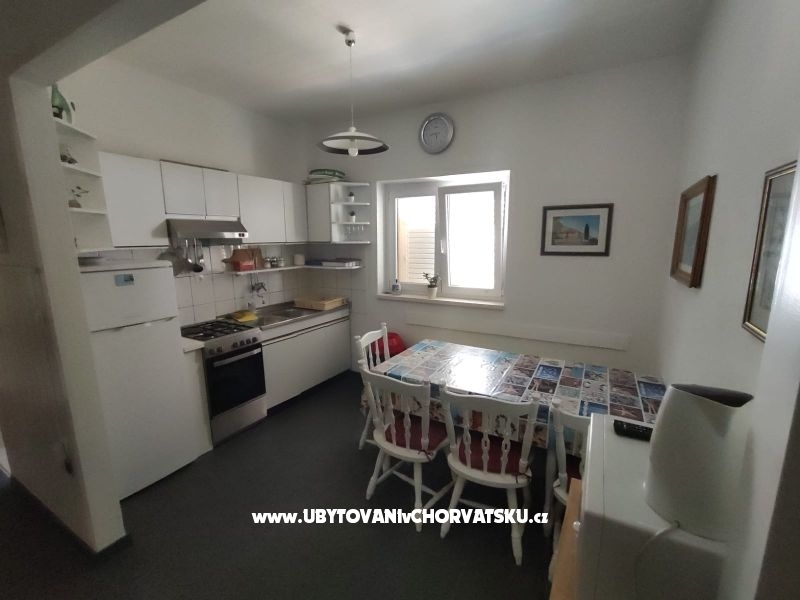 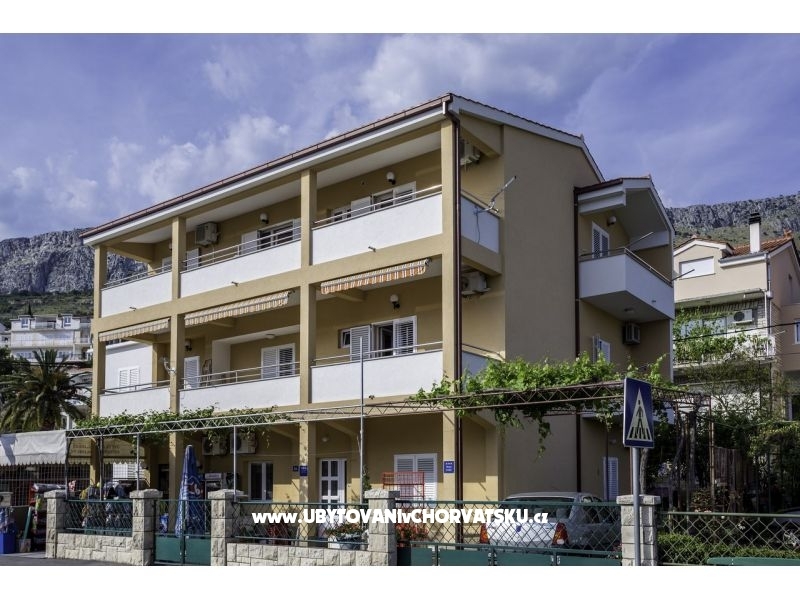 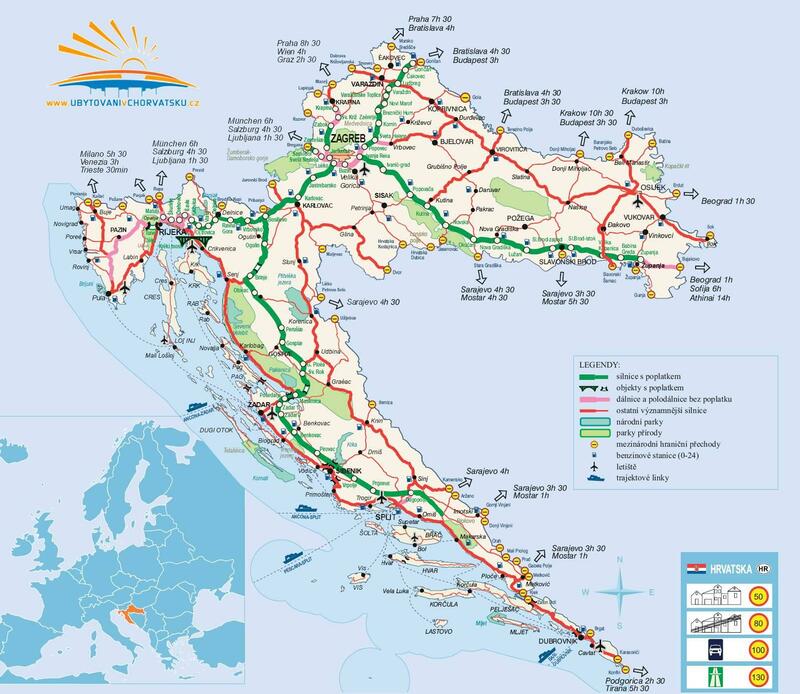 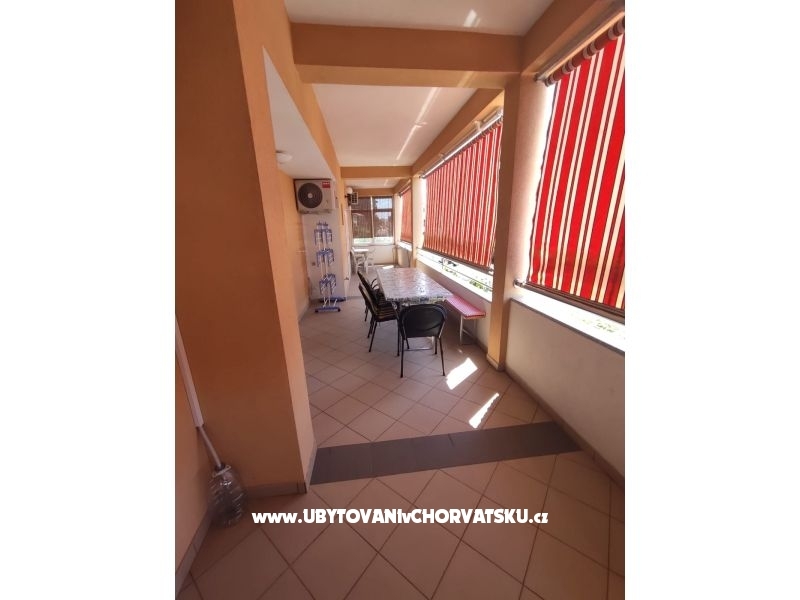 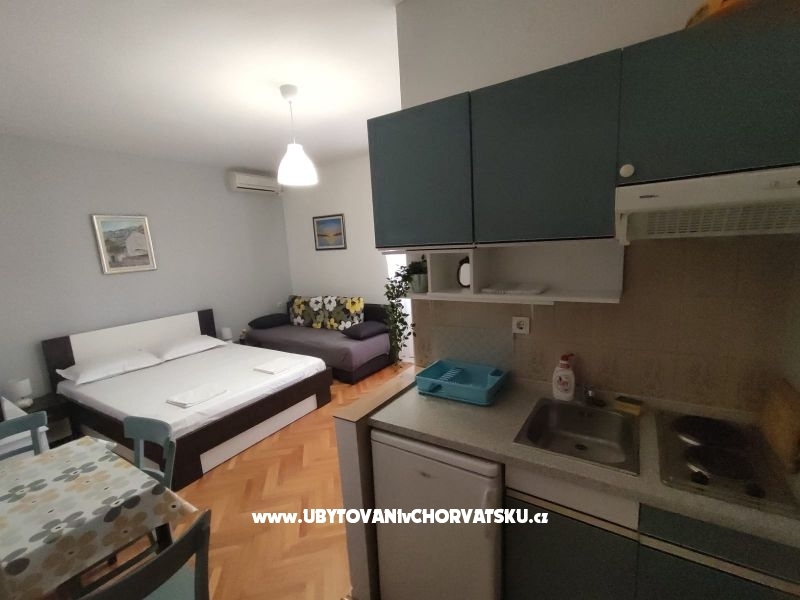 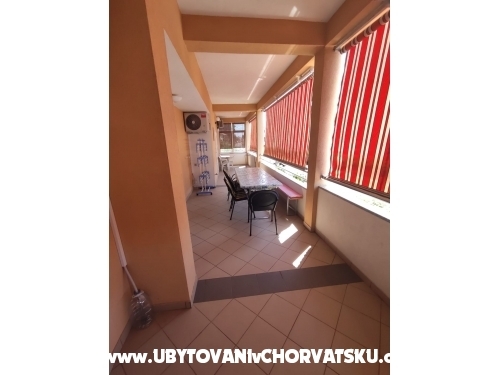 If you are interested in affordable last minute accommodation offers in the "Apartments Jelenko" - Omiš please contact the owner via the contact form at the bottom of this page. 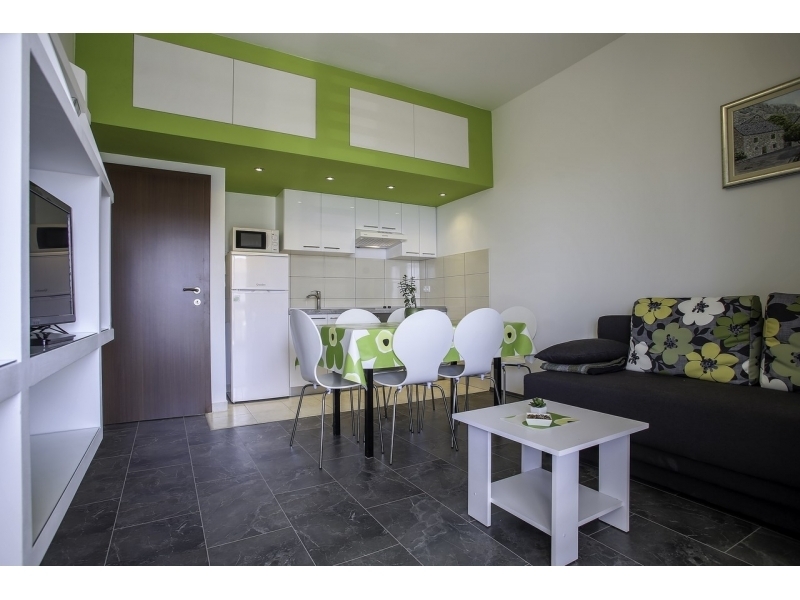 "Green" - The price includes internet, parking, air conditioning and taxa. 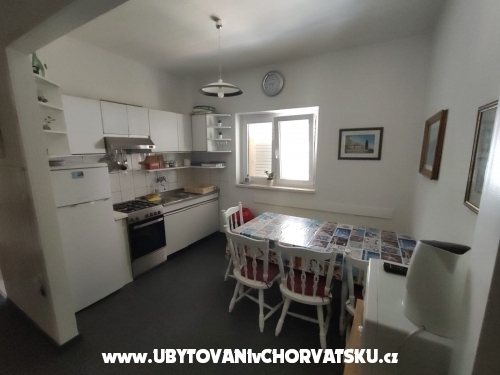 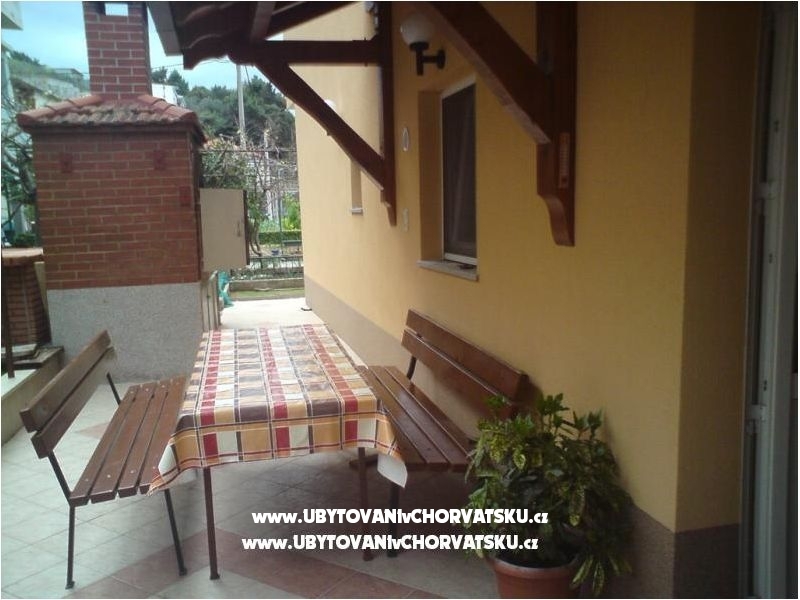 Accommodation is in 2-3 pododan family has 4 bedrooms 2+1, 3 , 3 and 2 beds, 3 bathrooms, 1 kitchen and a kitchenette. 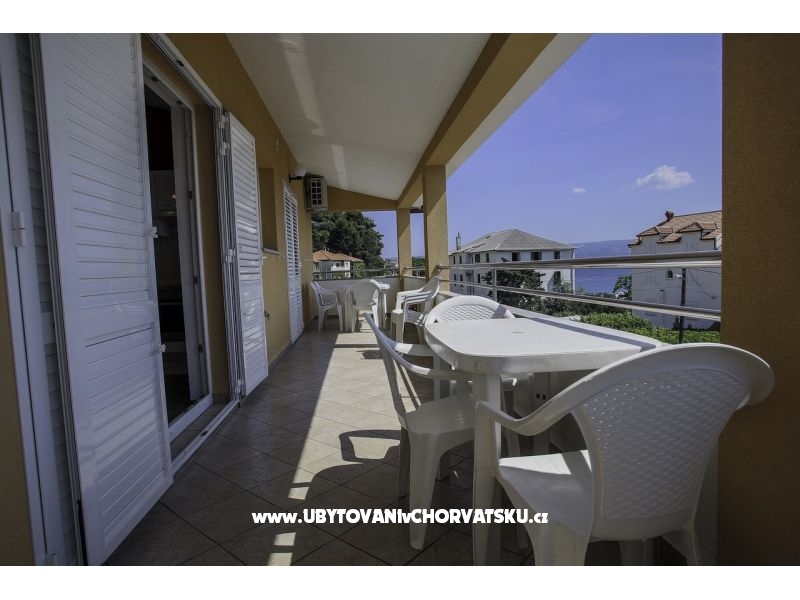 4 rooms are air conditioned, all rooms have a terrace overlooking the sea. 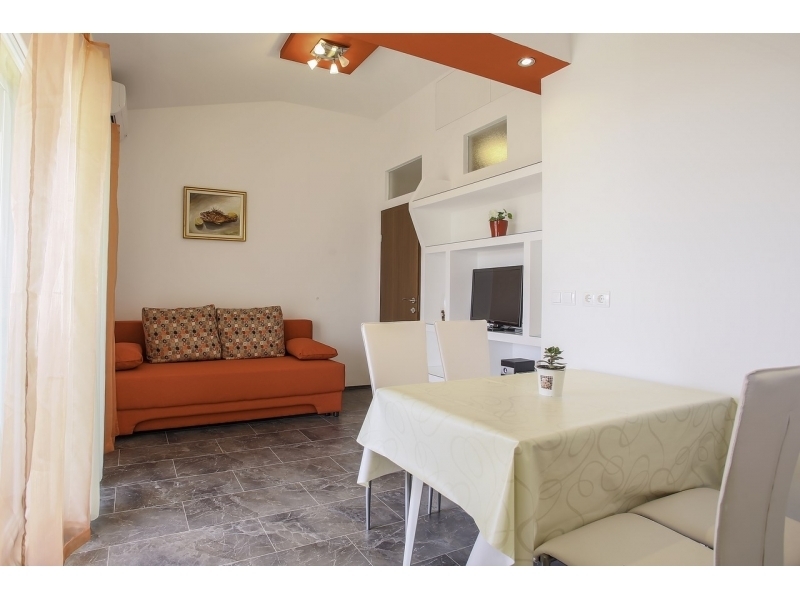 To our guests we also offer free parking and internet. 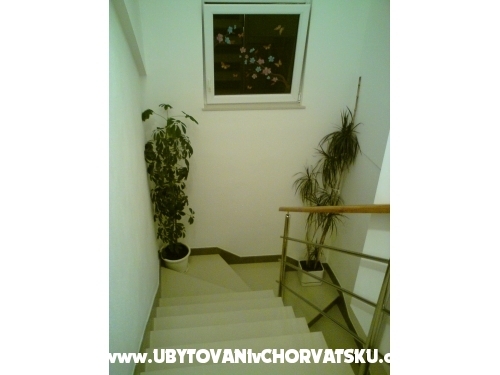 Accommodation comments and reviews for "Apartments Jelenko"